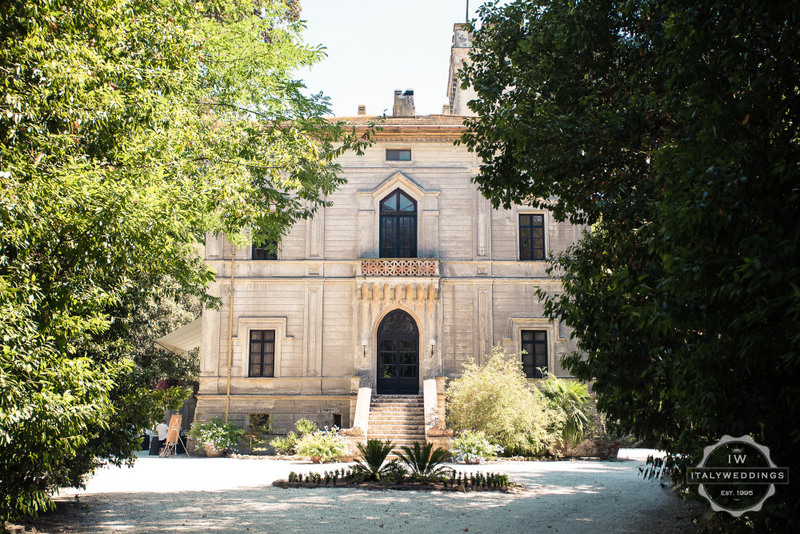 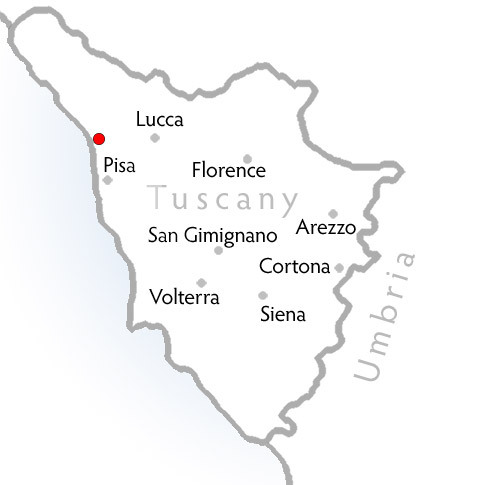 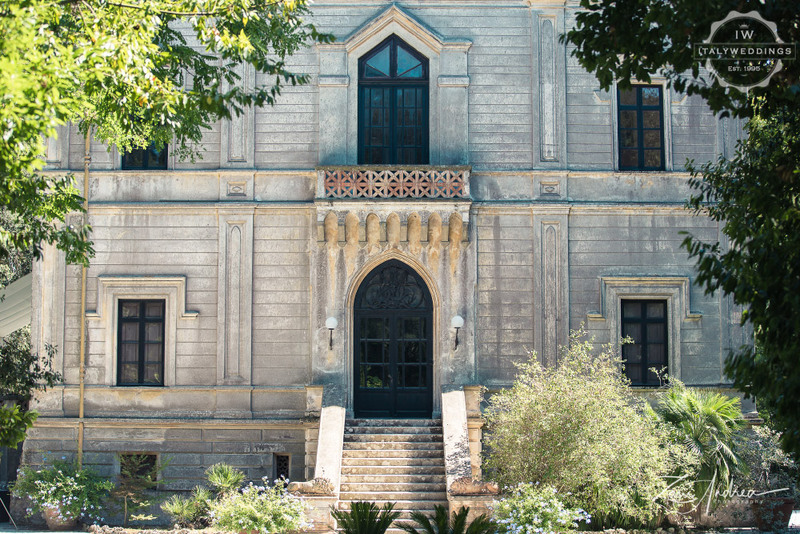 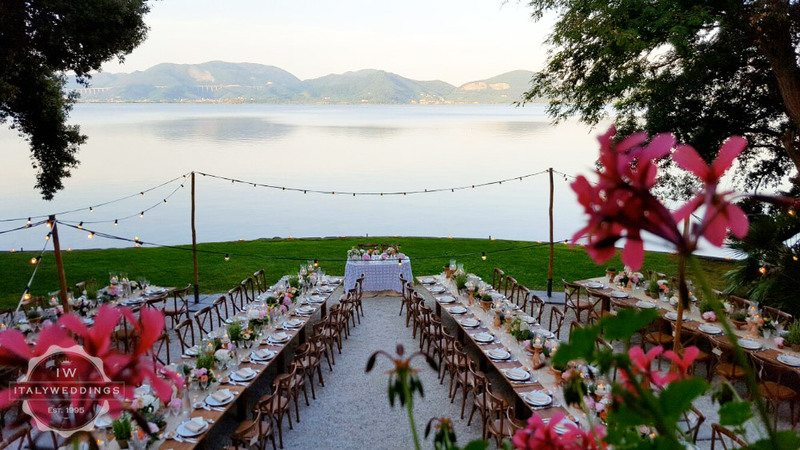 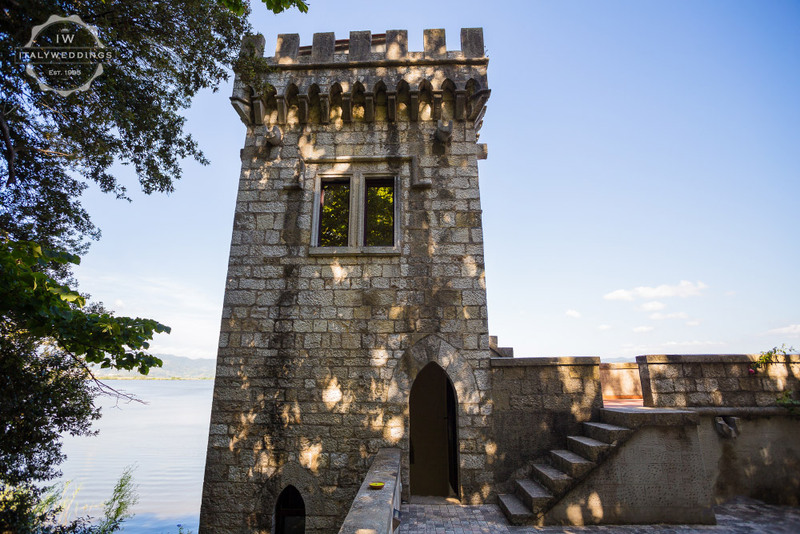 Villa Orfeo is located on a lake close to the north Tuscan coast – just a few miles from Pisa. 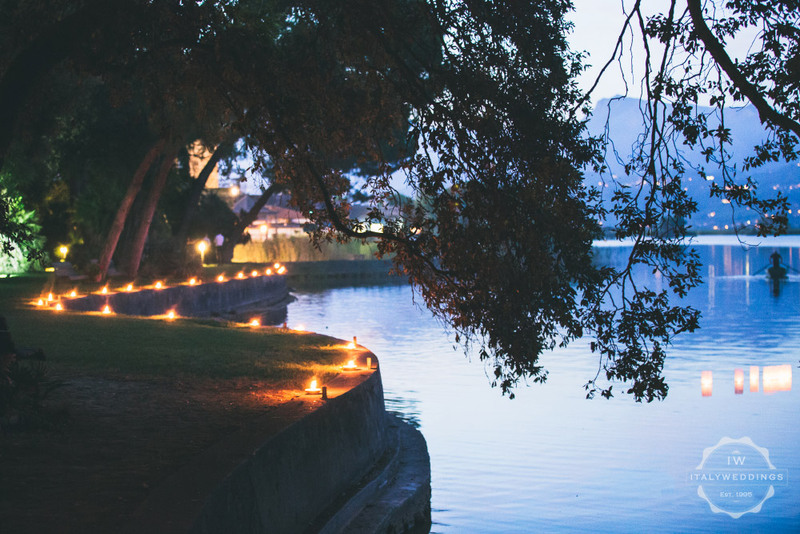 The Villa is immersed in the quiet of its own, walled, centuries-old park, with a stunning private lakeside promenade. 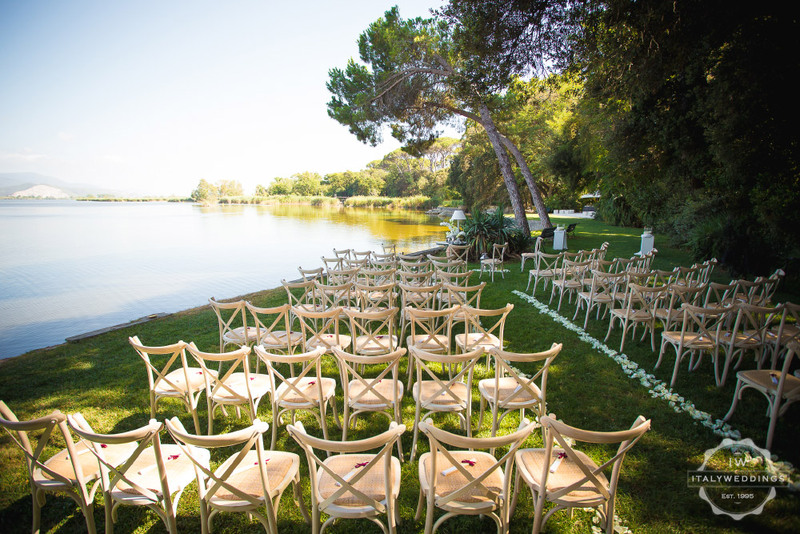 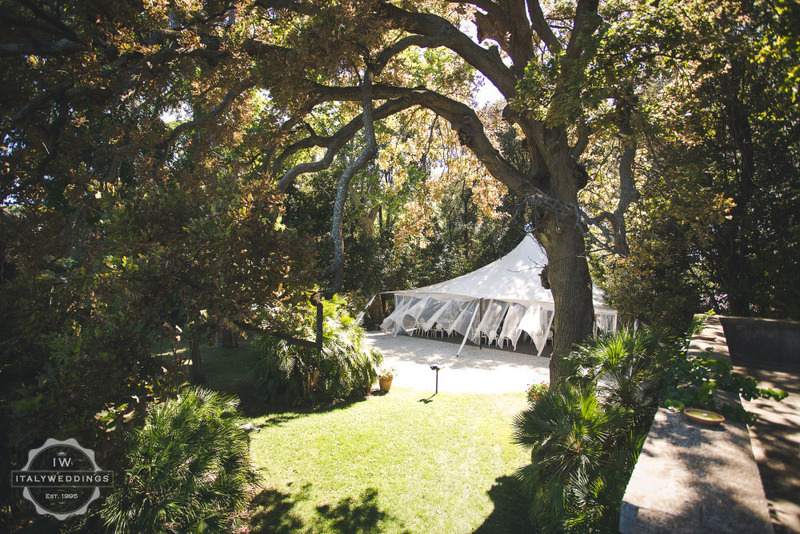 This is the perfect scenario to host a dreamy wedding reception – as well as being one of the few venues with a licence for legally binding civil weddings in the grounds. 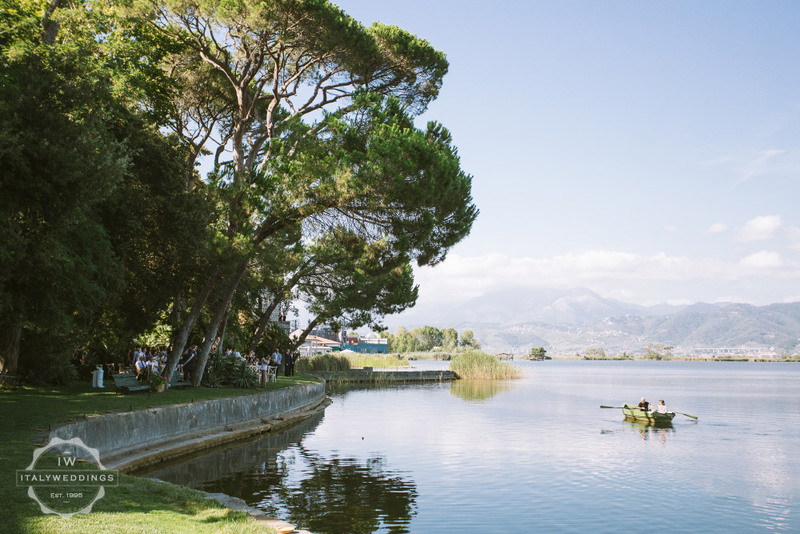 Guests will be able to enjoy the lakeside gardens, the boathouse with its tower and panoramic terrace, the old stable, which is a great after dinner dance area. 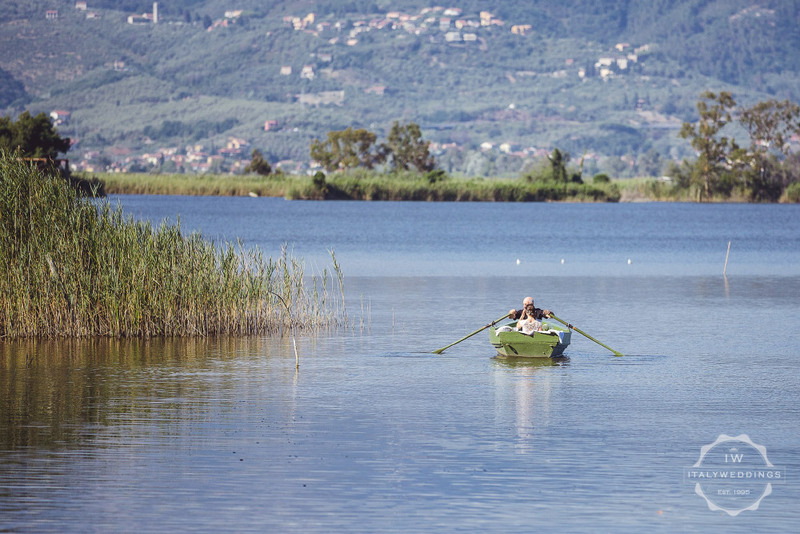 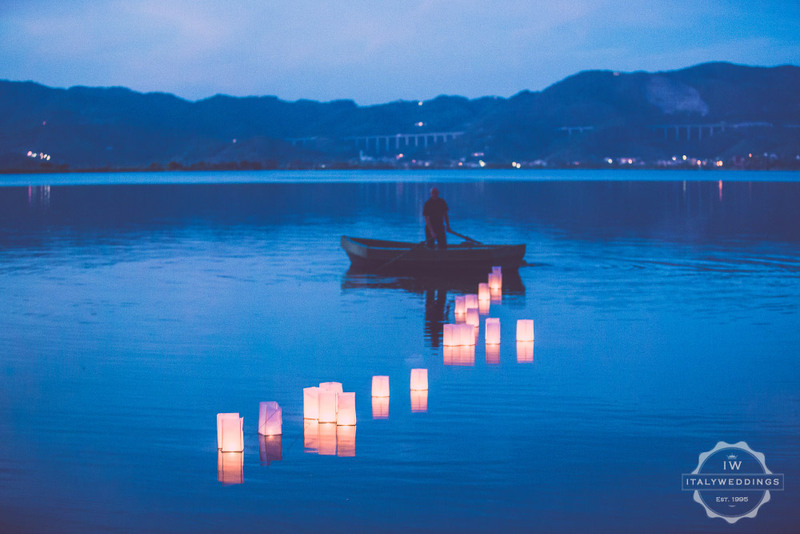 Couples can also opt to surprise their guests with a romantic arrival to the villa via water, on a small boat. 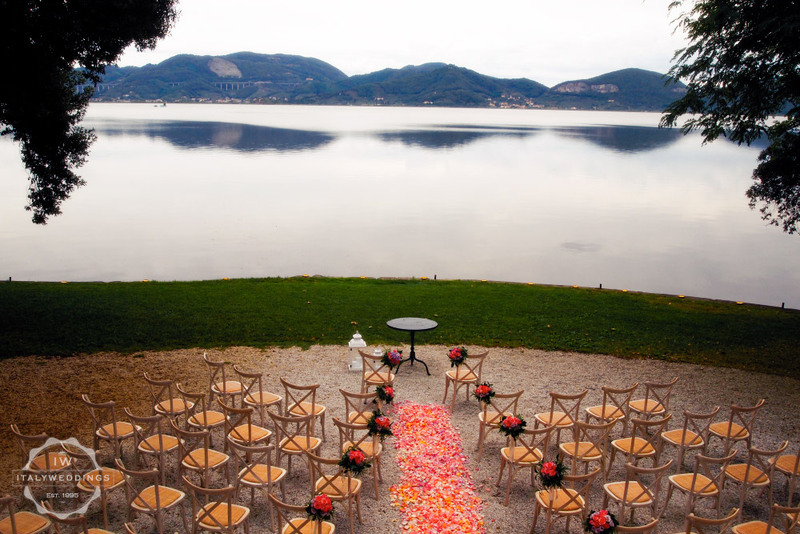 A comfortable apartment is available for the bride and groom to spend the night if they wish to.